Siesta Key is one of the most beautiful island destinations in the United States, and it is also a haven for watersports of all kinds including boating, kayaking, stand up paddle boarding, parasailing, jet skiing, water skiing, wakeboarding, tubing and more. Dolphin and whale watching tours are also very popular. 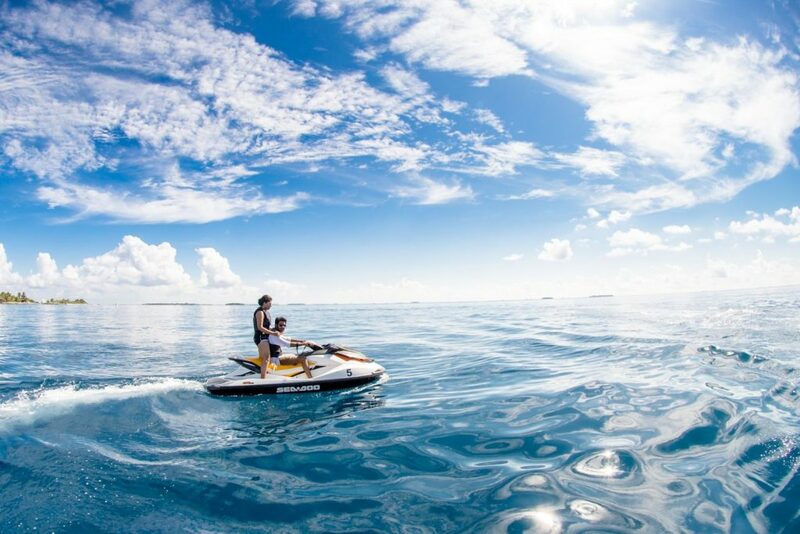 You’ll find a wide range of watersport activities to choose from depending on your interests, and many of them offer a fun and exciting experience during a family vacation. With great weather throughout the year, you’ll be able to enjoy your favorite watersports when vacationing in Siesta Key no matter what season you choose to visit. This is the best place to snorkel on the Siesta Key! Point of Rocks is an area just a short hike from Beach Access 12, and is subect to low and high tides. You’ll find many varieties of sea creatures and plenty of shells. The water can be as deep as 20 ft. and you should always use the buddy system to stay safe. 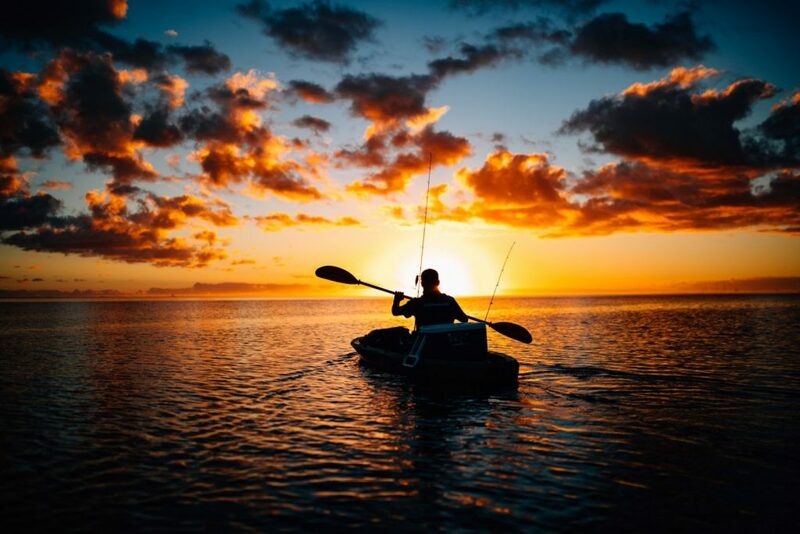 There’s nothing quite like fishing in the beautiful waters around Siesta Key, and you can enjoy this unique experience without needing to bring your own gear by booking a fishing charter. 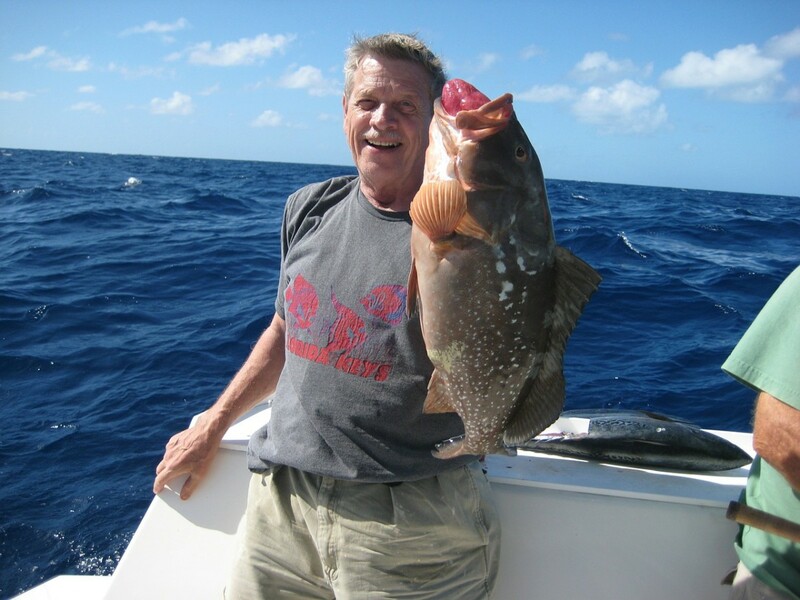 Fishing charters are convenient because you don’t have to have a fishing license; you simply book your charter and everything is provided for you! Most fishing charters will allow people of all ages, so it’s the perfect idea for a family vacation adventure out on the open sea. Many charters companies promise that you will catch fish, but in some cases you may have to release them. The fishing charters that operate around Siesta Key are all highly professional and operate their boats with safety as the primary concern. Local companies like Siesta Key Bike and Kayak and Sarasota Wind and Water Adventures offer kayak tours in the waters around Siesta Key. This is the perfect way to see ocean wildlife such as fish, dolphins, manatees, birds and other animals up close! These tours are family friendly and allow children as well as those of all skill levels. The tours often cover the Neville Marine Preserve which is located off of Turtle Beach or the Mangrove Tunnels in South Lido where you might catch a glimpse of manatees. You can choose a guided tour or rent the kayaks for yourself if you are more experienced with kayaking. You can also book kayaking lessons, and your company will provide you with detailed information on where you might want to venture out if you plan on going alone. Stand Up Paddle Boarding (SUP) is an exciting and unique way to explore the waters off Siesta Key. SUP is basically a combination of surfing and kayaking. There are a number of local companies that offer SUP including Siesta Key Paddleboards and Sarasota Wind and Water Adventures. If you don’t have experience with SUP, you can book lessons which are held in the calm waters off Siesta Key. If you do have experience, you simply rent a paddleboard and head out! The Adventure Tiki located at the Tropical Breeze Resort offers both kayak and paddle board rentals among other services. Parasailing is another popular watersport, and there are a few local companies that offer it including Siesta Key Watersports, Siesta Key Parasail & Jet Ski, and Parasail Siesta. They are all very professional and offer a thrilling experience and a fun way to view the crystal clear waters and wildlife around Siesta Key from an aerial point of view. Up to three people can ride on a parasail, and when you are soaring above the water you might catch a view of manatees, dolphins or other ocean wildlife. Even if you don’t, it is guaranteed to be an amazing experience and certainly worth considering when you are vacationing here. Sarasota Wind and Water Adventures also offers waterskiing, wakeboarding and tubing, and is one of the few companies in the area to offer these watersports. The company has decades of experience with waterskiing and tubing instruction and they provide you with everything you need for a fun and safe adventure on the ocean. If you have any questions at all about watersports in Siesta Key or are interested in booking lodging for your next watersports adventure, contact Tropical Breeze Resort today at (941)-349-1125!